and the 275th largest city of the World. the largest island of Japan. 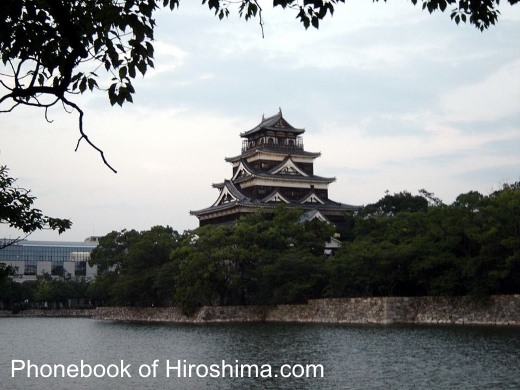 The city is located in the Hiroshima Prefecture. The city's name means "Wide Island" in Japanese. et des Pages Blanches Hiroshima.